As we feel our heart pumping while we work on a client’s mobile clinic, we work to the beat of not only some great music, but our heart. We all know that the heart is not only the most vital organ of our body, but it also helps us keep a steady pace on our work, find a rhythm, or simply just remind us that we’re here and alive. Which is why it is important to not only get your heart checked out every now and then at a mobile clinic, but to be aware of any risks your heart may be in. 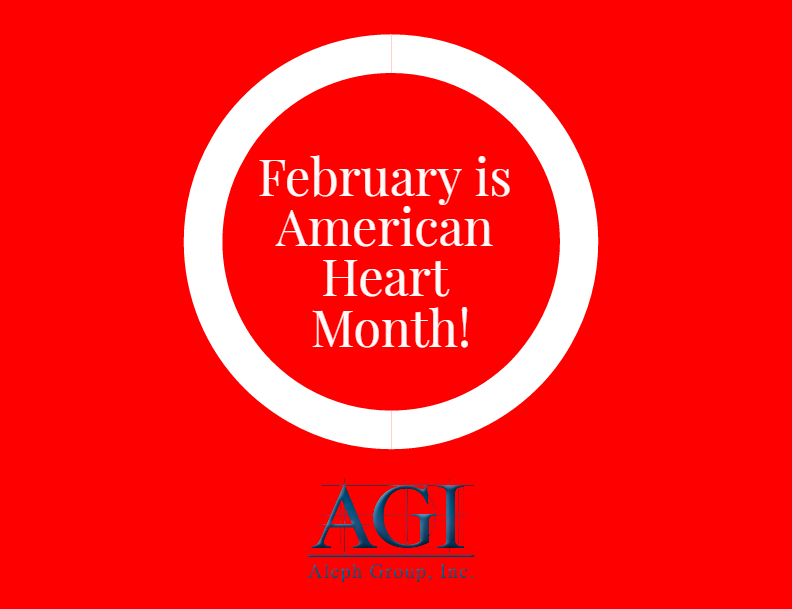 This February, we celebrate not only Black History Month and Valentine’s Day, but also American Heart Month. According to statistics conducted by the Centers for Disease Control and Prevention, heart disease is the leading cause of death for women in the U.S. From cholesterol, cardiac arrest, heart attack, diabetes and so on, women are more likely to suffer from heart diseases. Although women are more likely to die of heart disease, the same amount of women and men die every year of cardiac arrest in the United States. 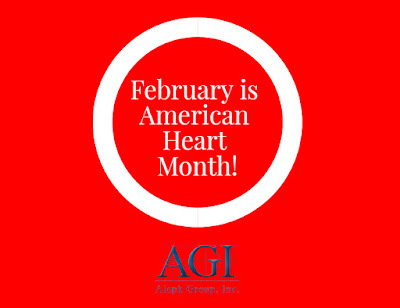 The number one prevention that we at AGI truly helps fight heart disease, is knowledge. The knowledge to not only know when to get your heart checked out, but also know how to stop or prevent heart diseases from affecting your family and friends. Now more than ever is there more of a great opportunity to get your health examined for not only your basic checkup, but talk to your doctor about heart diseases, and if your family has a history of heart diseases. With mobile clinics just around the corner, having a health exam has never been easier! Having the access to health care is not only important to prevent heart diseases, but you’re also emphasizing the importance of knowledge. By participating in a health exam or even learning CPR at a mobile CPR center, you’re taking the right steps towards heart awareness.